Find a vacation home to rent in Sienna from our list of vacation rental properties. Campaya has over 488 vacation homes available in Sienna, which give you the possibility to locate a unique accommodation in Sienna which completes your check-list in search for the perfect self catering vacation apartments in Sienna or vacation villas in Sienna. These apartments are located in a hamlet of the 14th century, within a big farm of 1200 hectares. 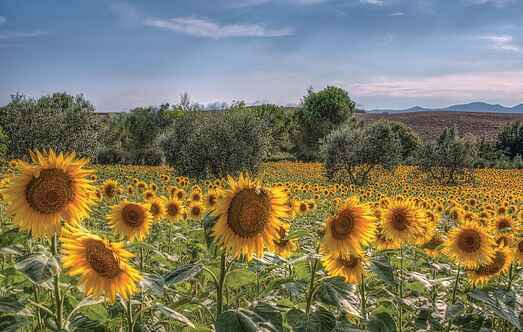 The farm is located between Val di Farma and the nature reserve of Merse. Holiday apartment 7 km from Siena,beautiful medieval town waiting to be discovered, world-wide famous thanks to the Palio horse race, held every year on July 2nd and August 16th. In an idyllic valley, only 3 km from the medieval hill town of Montepulciano, is this charming holiday home, a former barn, which has been tastefully decorated in rustic style. Renovated farmhouse with 8 apartments in Tuscan style. Quiet location with views over the countryside. Each apartment has a private outdoor area. In common: garden, pool and barbecue. Comfortable holiday home in dominant and quiet hillside location. This farmhouse has been lovingly restored and very tastefully decorated. 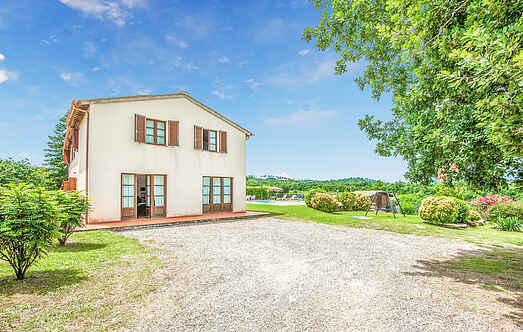 Farmhouse surrounded by 4 hectares of sloping land with olive trees, set in the beautiful Tuscan countryside in Chianciano Terme (Perugia 75 km) . This nice apartment lies 8 km from the beautiful city of Siena. This bright and spacious holiday home with private pool lies just 8 km from the beautiful city of Siena. Ancient 17th century convent that has been restored and divided into 10 apartments, just 1 km from the medieval centre of Colle Val d'Elsa. Beautiful stone farmhouse, situated in a beautiful green forest in a quiet position. This estate is located in middle of a hill landscape. In the main building there are 4 large apartments (on the 1. Only 6 km from Montepulciano is this large holiday house with pool and two outbuildings, set in the typical vineyards of southern Tuscany.